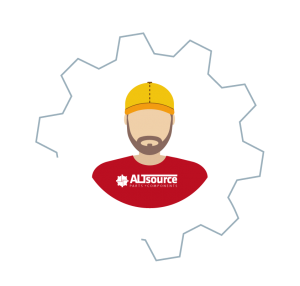 The advantage of being an ALTsource Worldwide customer is that our highly trained and knowledgeable sales team is always there to help get the part you need quickly. Usually, we can respond to all requests within 30 minutes. We are loyal to our customers and go above and beyond to meet their needs. 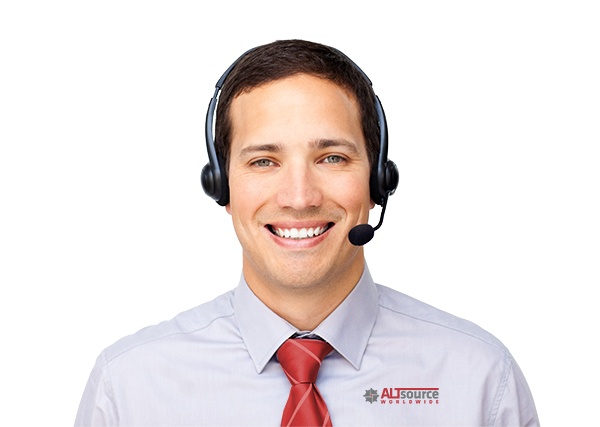 We have several shipping warehouse locations around the United States and combined with our guaranteed lowest price, you’re sure to get the item you need quickly without expensive freight charges. We have a price advantage over all competitors. Best price on any rebuilt component.